The Park Tool School is taught by your local specialist bicycle retailer, experts in repairing and maintaining bicycles. To offer Park Tool School, retailers must employ at least one Cytech qualified technician. Park Tool School is ideal for those wishing to learn more about looking after their bikes at a time and location convenient to them. It's also a great opportunity to meet your local shop staff and build relationships with like-minded individuals in your area. 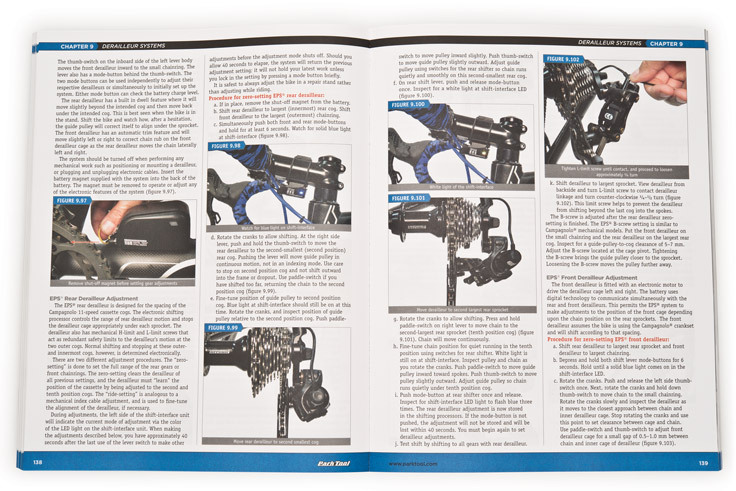 The Park Tool School manual is the BBB-3 Big Blue Book of Bicycle Repair. The material in the student manual acts as the outline for each session of the clinic, which is augmented by the hands-on demonstration of the instructor.